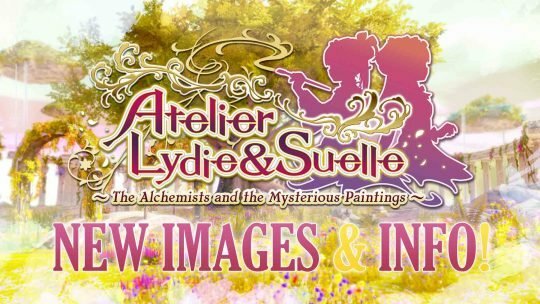 Atelier Lydie & Suelle New Images & Details! 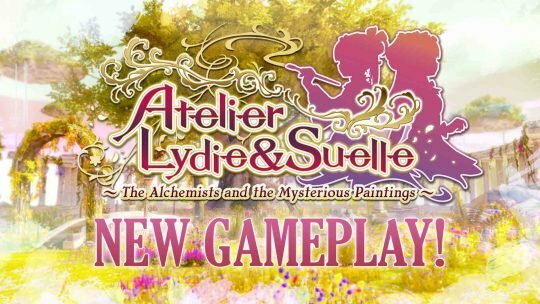 Atelier Lydie & Suelle New Gameplay Footage! Atelier Lydie & Suelle: Alchemists of the Mysterious Paintings New Screenshots!